The United States produced a miraculous comeback to beat Canada and claim the Pyeongchang 2018 Para-ice hockey title here today. Canada took the lead late in the first period through five-time Paralympian Billy Bridges and it looked as though they would hold on to claim the gold medal in regulation time. But with just 37.8 seconds of the game remaining, US forward Declan Farmer tied the scores to send the match to overtime, and he then went onto notch the winner after three-and-a-half minutes of the additional sudden-death period. 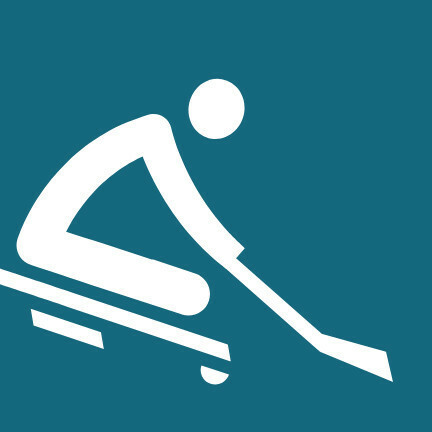 Farmer's second goal saw him equal the record for the most goals by one player at a single Winter Paralympics, matching the 11 that Sylvester Flis scored for the US at the Salt Lake City 2002 Games. 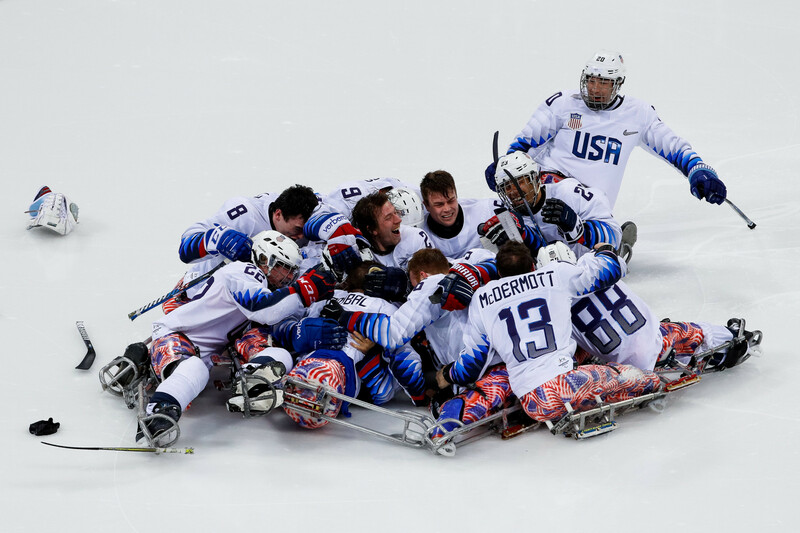 Victory secured the US their record-extending third consecutive and fourth overall Paralympic title, and denied Canada what would have been their first since 2006. "It was crazy," Farmer, who was playing in his second Paralympics at just 20 years of age, said. "There are a lot of emotions now. "They had so many chances this game but [US goaltender] Steve [Cash] held us in there. "The other guys did a great job of crashing the net and I was able to find a loose puck. Farmer also paid tribute to former coach Jeff Sauer, who passed away in February 2017 from pancreatic cancer. "He is watching over us and we love him and we appreciate everything he had done for us," he added. Canada's Rob Armstrong was left to rue hitting the post with a shot at an empty net in the last minute. "I will be playing that shot over in my mind for a long time, a very long time." 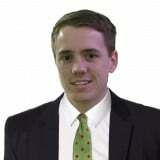 Ken Babey, the coach of Canada's team, added: "If it goes in, the game is pretty much over - the game is 2-0. "They came back down the other way [and scored] and it was just a hockey play that happened. "We were 38 seconds away from a gold medal. "The puck goes the other way and there is a scramble and all of a sudden we are in a different scenario. "I think for a lot of us it was a shock the way it happened so fast and we didn't recover. "It is the agony of defeat." Yesterday's bronze medal match saw hosts South Korea defeat Italy 1-0. Star forward Seung-Hwan Jung scored the winner with just three minutes and 18 seconds left on the clock, securing his country its first Paralympic medal in the sport.